G4SB ready for the championships. 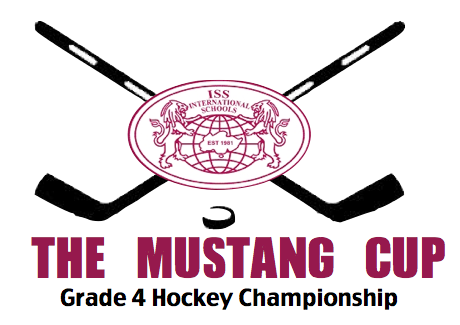 Hey Grade 5 try to come to MUSTANG CUP..,,..,. Interview with steven and Kevin. Interview with tyler as the player. Both o f the song is can be downloaded and there are both made by garage band so yah. Download the songs down below if you want to hear it .